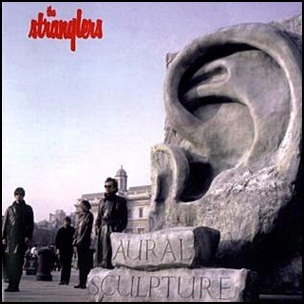 In November 1984, “Epic” label released “Aural Sculpture”, the eighth Stranglers album. It was recorded 1983 – 1984, at “ICP Recording Studios” in Brussels, and was produced by Laurie Latham, Hugh Cornwell, Jean-Jacques Burnel, Dave Greenfield and Jet Black. All tracks by Hugh Cornwell, Jean-Jacques Burnel, Dave Greenfield and Jet Black. 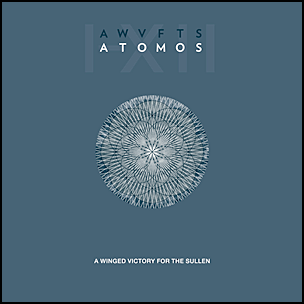 On October 6, 2014, “Kranky” label released “Atomos”, the second A Winged Victory for the Sullen album. The album contains the music from “Atomos”, a dance piece by choreographer Wayne McGregor and his company Wayne McGregor Random Dance. The music was recorded in 2013, in Brussels, Berlin and Reykjavik. 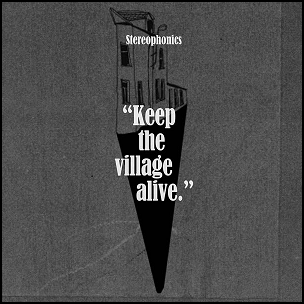 All tracks by Dustin O’Halloran and Adam Bryanbaum Wiltzie. 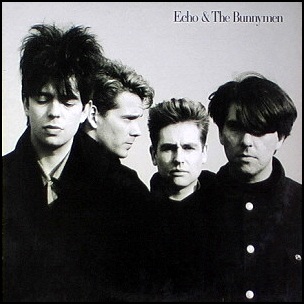 On July 6, 1987, “WEA” label released the fifth, self-titled Echo & the Bunnymen studio album. It was recorded in 1987, at “Conny’s Studio” in Cologne, “ICP” in Brussels, “The Workhouse” in London, “Amazon Studios” in Liverpool, and was produced by Laurie Latham, Gil Norton, Ian McCulloch, Will Sergeant, Les Pattinson and Pete de Freitas. All tracks by Will Sergeant, Ian McCulloch and Les Pattinson except where noted. 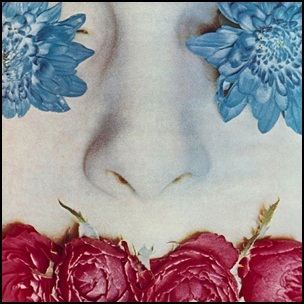 On January 1, 1983, “Epic” label release “Feline”, the seventh Stranglers studio album. It was recorded in December 1982, at the “ICP Studios” in Brussels, and was produced by Steve Churchyard, Hugh Cornwell, Jean-Jacques Burnel,Dave Greenfield and Jet Black. 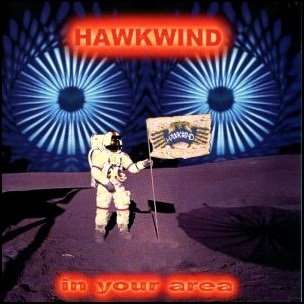 The album first edition was sold with a free one-sided 7″ single “Aural Sculpture Manifesto”. 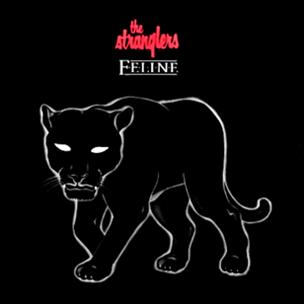 All tracks by The Stranglers.